Type 2 Diabetes is a condition where blood glucose (sugar) builds up in your blood. The exact mechanism for its development is not fully understood. The body becomes resistant to the action of a hormone called insulin. This is different to Type 1 diabetes where the pancreas stops producing insulin. Insulin has an important role is assisting the blood glucose move into your body’s cells where it is used as a source of energy. The precursor to Type 2 Diabetes is called insulin resistance. 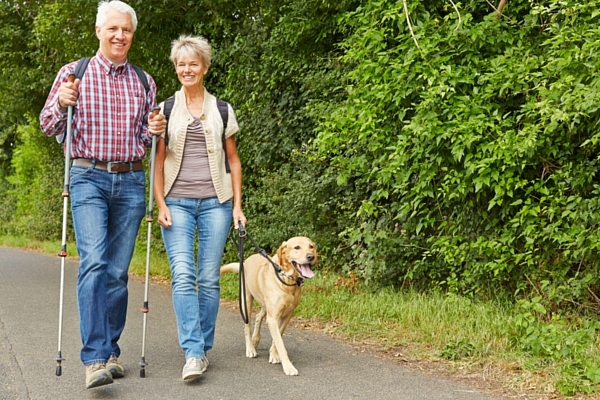 Living well with diabetes can be achieved by reassessing your health and lifestyle needs, and learning how your body responds to food, exercise, travel and illness. A regular follow up with your healthcare practitioners is recommended, as your diabetes will change over time. This way you will have the best opportunity to modify your choices to take care of your current needs and prevent further illness. Your General Practitioner and Endocrinologist will refer you to other healthcare practitioners as necessary. Diabetes Australia provides practical advice on testing your blood sugars. Also check with your healthcare practitioner. Through working with people with diabetes and nutrition research, we have learnt that not all foods containing carbohydrate are digested and metabolised the same. For example, 15 grams of carbohydrate from an apple takes longer to raise our blood glucose levels than the same amount of carbohydrate from pineapple. The combination of foods also changes how carbohydrate is digested and metabolised. Fibre, protein and fat slow down the digestion of carbohydrate. The glycemic index (GI) is measurement of how quickly carbohydrate is broken down in food. GI values compare portion sizes of foods that contain the same amount of carbohydrate. The glycemic load of a food takes into account the GI, plus the differing amounts of carbohydrate within foods. For example, watermelon has a high GI but low carbohydrate content. The GI and GL can be used to assist you in choosing foods that have slower release sugars. The University of Sydney has an extensive database of foods that you can search. I recommend working with an Accredited Practitising Dietitian when your first start using GI and GL. Being diagnosed with Type 2 Diabetes comes as a shock to most people. Guilt about not taking better care of their health often follows. Negative and judgemental thoughts do not support good health. I encourage you to watch your thoughts and beliefs about having diabetes, as they will direct your eating and lifestyle choices. Whenever you are about to make a food choice, prepare a meal or enjoy a snack at your favourite café, pause and ask yourself how your choice will improve your health and wellbeing. Take notice of how you feel after eating; are you full, satisfied or lethargic? You can also check how your food has affected your blood glucose level. Use this information to build your confidence in making choices that best suit you. Mindful eating allows us to enjoy a variety of foods and support the health of our mind and body. 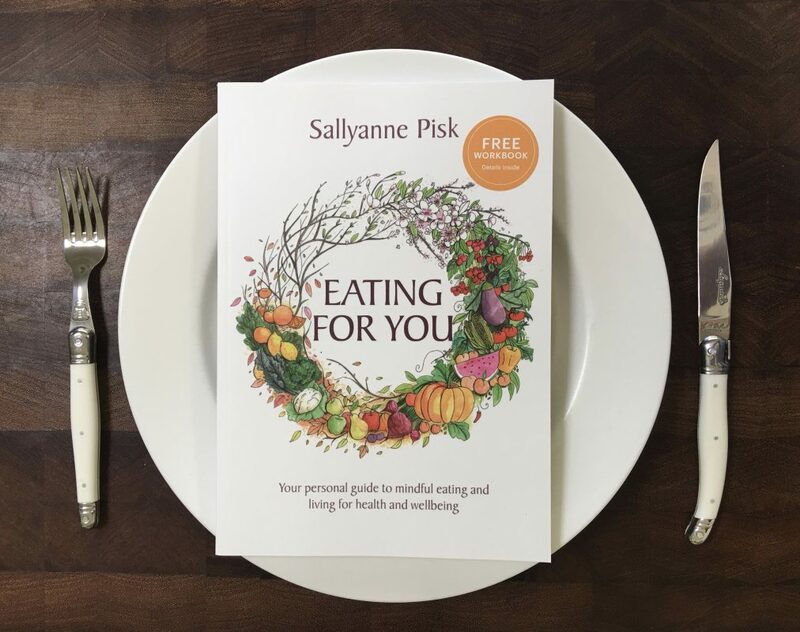 Eating for You is a resource that assists you to identify your personal health needs and make mindful lifestyle choices for your health and wellbeing.